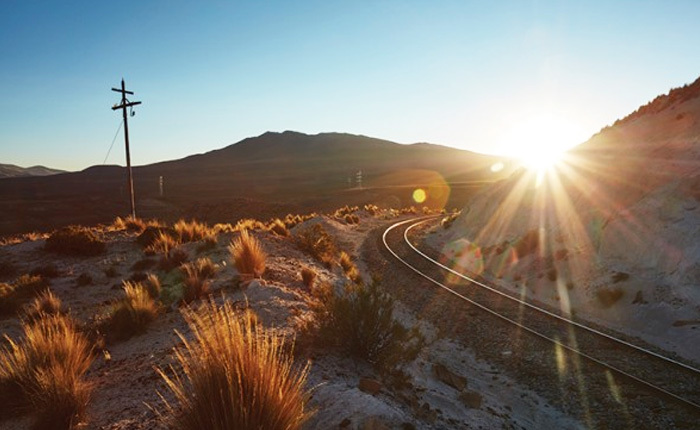 In today’s article we’ll explore 5 premiere hotels & destinations for your 2016 Peru Travel! 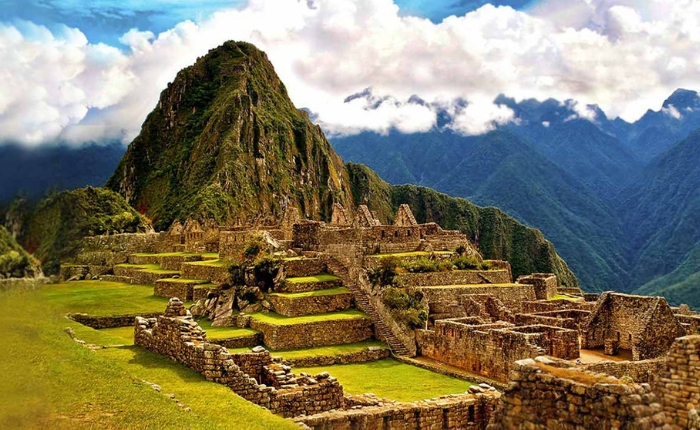 For decades Peru has been one of the major destinations for South American adventures. Whether you dream of hiking the Inca Trail to Machu Picchu, navigating the mystic waters of Lake Titicaca, or exploring the rocky valleys of the Colca Canyon, Peru is probably one of your bucket-list destination. While this may be true for you, any millions of others living around the globe, it seems that Peru’s hotel industry received the news of the magical destinations within Peru’s boarders just recently. In the past Peru vacations to any destination but Lima or Cusco left travelers with a handful of quality hotel options to choose from, however, this has changed! Below, we’ll explore 5 of Peru’s new hotel options located in 5 different regions of the country. On your next Peru adventure, make sure to look into these unique options. Located in Lima’s bohemian district, Barranco, Hotel “B” was listed as one of 8 South American hotels listed within the Robb Reports “Top 100 Hotels of 2015”. 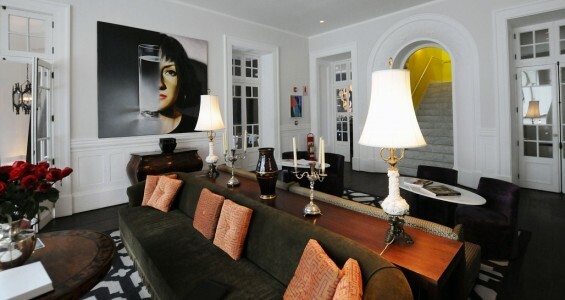 Housed in an elegant 18th century colonial mansion, holding only 16 rooms, the Hotel B provides guests with a boutique mix of style and comfort – hallways and guestrooms filled with contemporary art that contrast the colonial wood-work and lush furniture. It’s a true luxury to stay in such a hotel, but even more so to stay in such a wonderful neighborhood! Even if staying a night at the Hotel B doesn’t fit in your travel plans or budget,($300+ per night) swing on through to the bar for a pisco sour and enjoy the Pacific ocean breeze out on the bar’s porch. The Peruvian hotel chain, Aranwa, has developed various properties throughout Peru in the past years. On this Colca Canyon journey we’ll explore the Aranwa Pueblito. Aranwa’s “pueblito”, or small town, lies along the Colca River, 15 minutes outside of the town of Chivay. 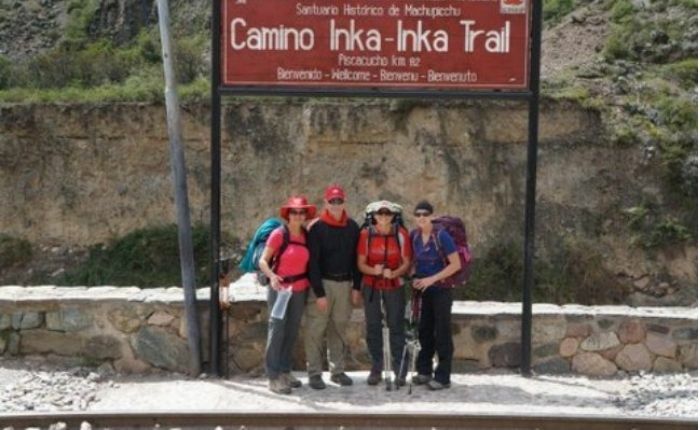 Aligned along the massive Cordillera Blanca Mountains, you’ll have the opportunity to explore the rocky terrain and trek throughout the area. The property also offers their own natural gardens, where you can relax and enjoy the spa, fresh air, and 5-star service that the Aranwa chain is well-known for. If Arequipa and the Colca Canyon are on your map for your next Peru trip, make sure to take a look at this option. 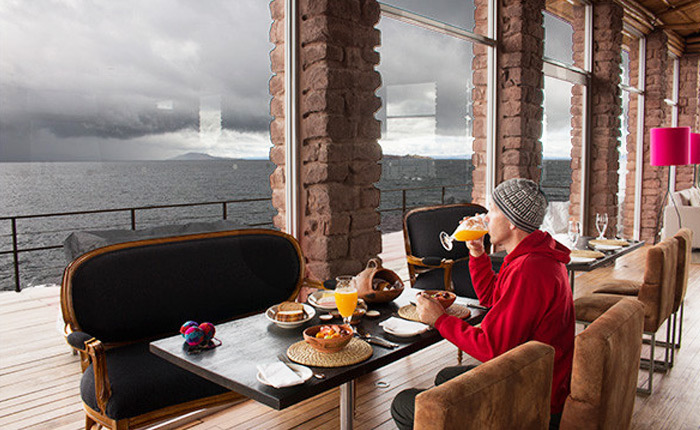 For a unique, personalized, boutique Lake Titicaca experience, the Titilaka lodge may be your best bet. 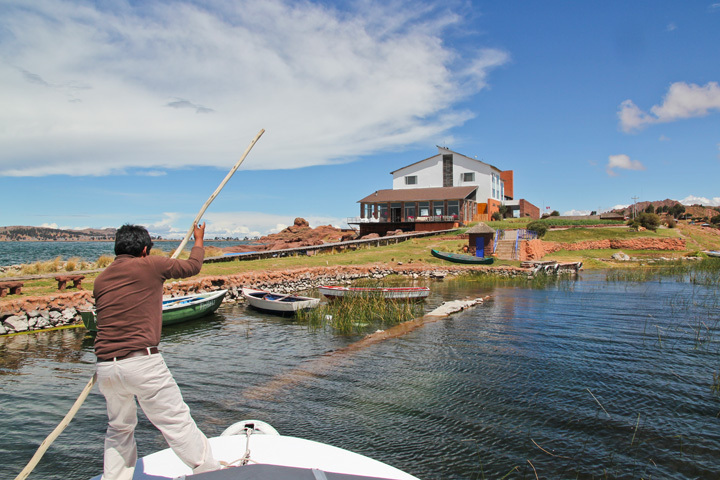 It’s property is located on a private peninsula along the shores of Lake Titicaca, only accessible by boat. Two private beaches boarder the lodge, which offers 18 fully equipped lake view rooms. Accompanied by wrap-around terraces, a boardwalk, and an overwater deck and landing dock, you’ll have all the opportunity imaginable to get out on the lake and explore. As for those who prefer to stay inside and relax, the Titilaka Lodge offers a full spa, fully stocked regional wine cellar, and a library with games and books for the family. 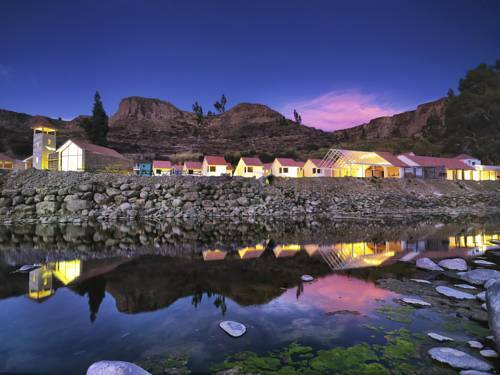 The Titilaka Lodge is a great option for your next Puno and Lake Titicaca adventure! The popularity of this unique experience has grown quickly from the Skylodge’s inauguration in 2013. 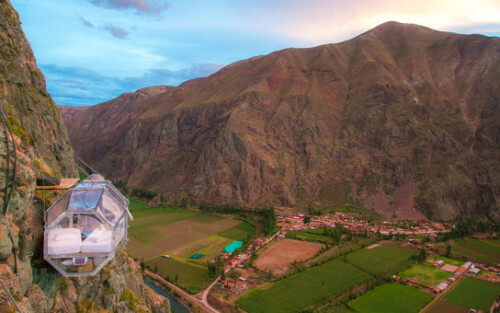 The suites, which now compliment the company’s existing mountain climbing activities, and 6 zip-lines, offer experienced climbers and those with no experience the opportunity to sleep suspended high above the ground and wake up to the best views the Sacred Valley has to offer. You reach the capsules by climbing along the latter-type system built into the mountainside by the suite’s owners, Natura Vive. Your descent will be via zipline, which transports you back to the ground level. 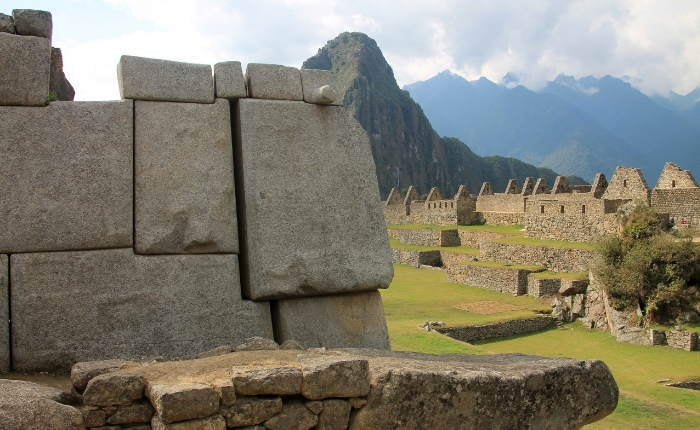 This truly unique experience could be a great way to cap-off your next Cusco adventure. Make sure to check out the Skylodge Adventure suites and ensure that your next Peru trip is memorable. Peru has various regions that offer jungle lodge excursions, but none more prolific than the authentic experience you’ll receive at this Inkaterra property. While this isn’t a new property, the lodge has all the accommodations necessary to make your Peru jungle experience unforgettable. 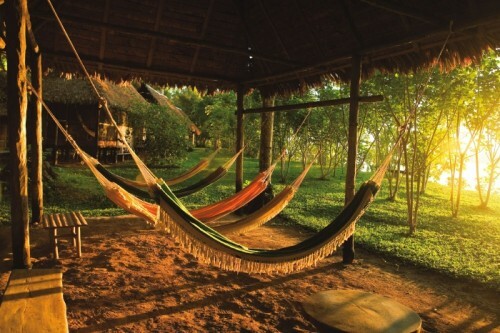 Located 2.5 hours down the Madre de Dios River, this exotic yet accessible lodge is situated on a private reserve surrounded by lush Peruvian jungle. The all-inclusive experience that Reserva Amazonica offers in it’s 3,4, and 5-day packages will provide for an unforgettable introduction to the biodiversity that the Peruvian jungle offers. On your next Peru adventure, reconnect with nature at this pristine getaway. The 5 hotels that we’ve explored in Lima, Arequipa, Puno, Cusco and Madre de Dios are just few of Peru’s new hotel options. If you’ve experienced a new recommendable property and want us to look into it, please send us your feedback. We want to continue expanding on Peru’s best places to stay. 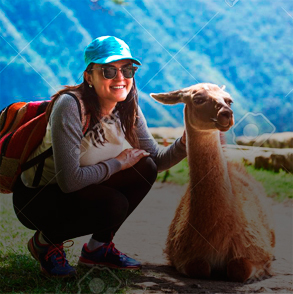 For your next Peru adventure, check in with your Inka Experience travel support and find the best accommodation options that fit your ideal Peru trip and travel budget. Travel, Explore, Learn!